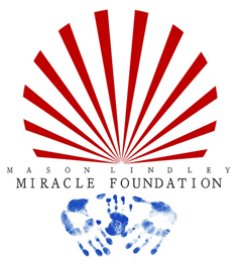 This memorial website was created to celebrate the life of a courageous little boy; Mason Lindley who was born in Burlington, North Carolina on December 10, 1998 and passed away on May 11, 2005 at the age of 6. We will remember his smiles and laughter forever. 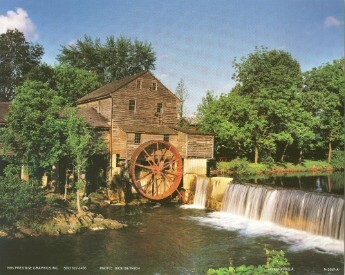 Please also visit http://www.youtube.com/watch?v=pSWC1Q3IvJw. This is a short YouTube video about The Miracle Foundation & Lawnmower Safty. John Lindley (1799 – 1865) John Lindley developed a system of enumerating all the known orchids of the world thus becoming known as the “father of orchidology". 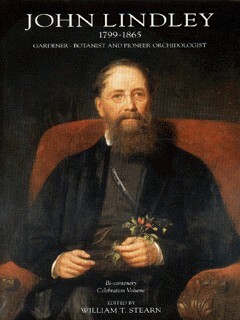 John Lindley is honored as the foremost British orchidologist of the 19th century. He established more than 300 genera of Orchidaceae. However, he was also among the most industrious and productive of the nineteenth century botanists. As administrator, professor, horticulturist, taxonomist, editor, journalist and botanical artist he used his time to the full. 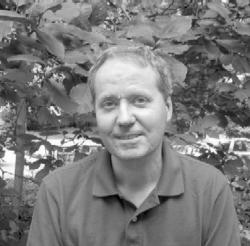 John Lindley authored three volumes of The Fossil Flora of Great Britain. The Fossil Flora served to catalogue many of the fossil plants recognized by the 1830s, ranging in age from Carboniferous to Pleistocene. He also published three other works on fossil plants, two short appendices on European Tertiary material and a list of fossil plants from the Culm of Devon. Most drawings of plants in textbooks were drawn by John Lindley or his wife. 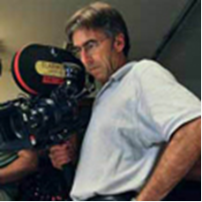 John W. Lindley - cinematographer (Pleasantville, Bewitched, Reservation Road, Imagine That, Michael, Sneakers, and Mr. Brooks, just to name a few). Audrey Lindley was most popular as her role of Helen Roper from Three's Company. She also appeared on Search for Tomorrow & Another World . She also appeared on Broadway: On Golden Pond, Playhouse 90, and Long Day's Journey into Night. She also was a guest on the TV show Friends, as a grandmother. 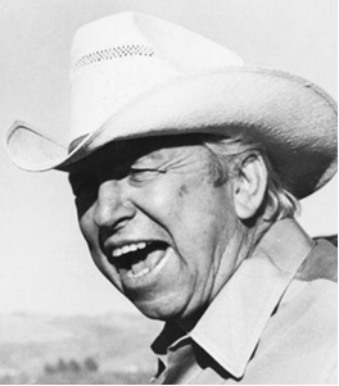 Louis Burton Lindley, from California was best known by his stage name Slim Pickens. 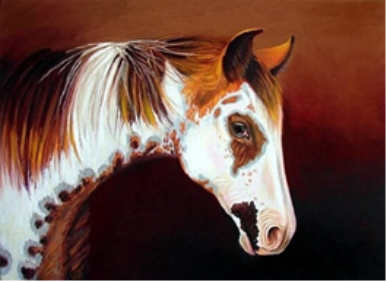 He quit school at the age of twelve to join the rodeo. He was told that working in the rodeo would be "slim pickings", giving him his name and he became a well-known rodeo clown. He worked 20 years on the rodeo circuit and appearing in dozens of films. In 1982, Pickens was inducted into the Western Performers Hall of Fame and was also inducted into the Pro Rodeo Cowboy Hall of Fame for his work as a Rodeo Clown. 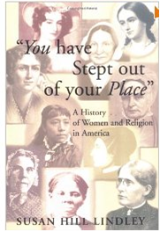 Susan Hill Lindley – author of : "You Have Stept Out of Your Place": A History of Women and Religion in America. 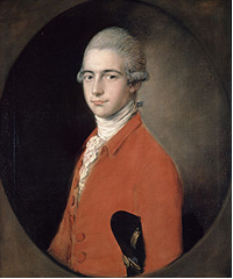 Thomas Lindley – was the eldest son of the composer Thomas Lindley, and was a remarkable singer, violinist and composer in his own right. He became known as "the English Mozart". When I spoke to David, via email, he informed me that his last name Lindley was his step-mother’s maiden name. I found this to still be acceptable, because married women and step children are accepted into our family; just as my step-son Trey Streit was. (My father was excited about getting a grandson). More amazingly David told me his last name was Lloyd. If you redirect yourself to the Lindleys of Yesterday, there is a photo of my Great-Grandmother with a friend and relative, Alta Lloyd; her maiden name was Lindley. So my response to David was; welcome to the family, we have plenty of love to share. 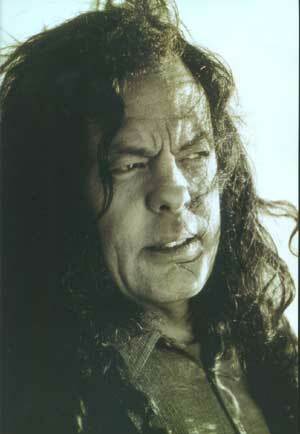 His music is very unusual & terrific! After the movies Jurassic Park and the Forgotten World were released the American museum of Natural History and the physicist David Lindley went to this question and published conclusions in a most informative and summarized book. Besides the reader does not only experience, why one cannot extract dinosaur DNS from Dominican amber, but receives to one - although for understandable reasons not very deep - the production of the DNS would not only place the scientists before almost insurmountable problems, which could hardly be solved with the today's technology. The Royal Free trust's council of governors has been appointed with a lead governor former TV journalist Richard Lindley. Richard has reported for the BBC and ITN as well as working for Panorama, but most impressively, he was the first western journalist to interview Saddam Hussein. Richard will be responsible for making sure the governors are kept up-to-date by the trust, representing the council and giving the chairman feedback as to how the governors are performing. 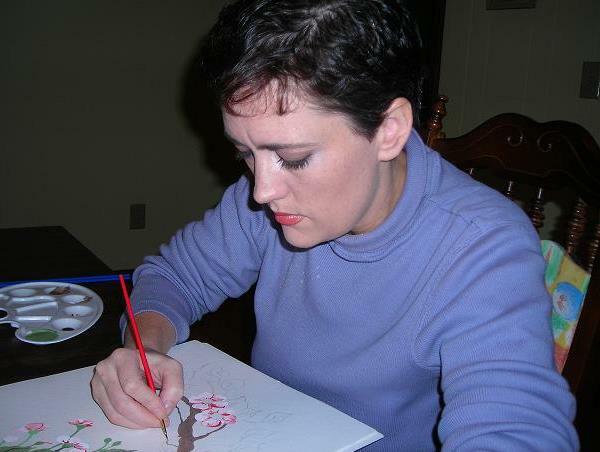 Please visit my online portfolio: Lindley-Portraits.yolasite.com.